I would really like to make some comments on these memes, but need you help to do so! How many points do you have now? 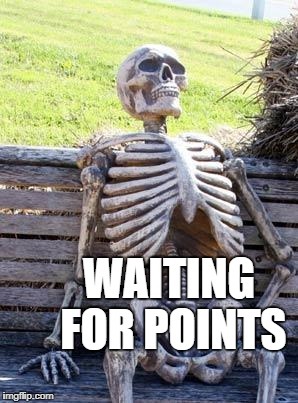 I admit to not caring about points. 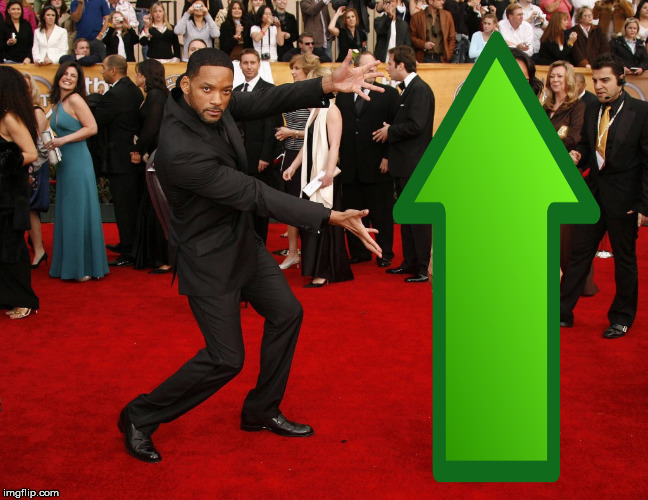 I actually stopped checking the memes on the front page and just go to look at the "latest" since at least there is always something new. At any rate, the points actally rack up pretty quick I think. 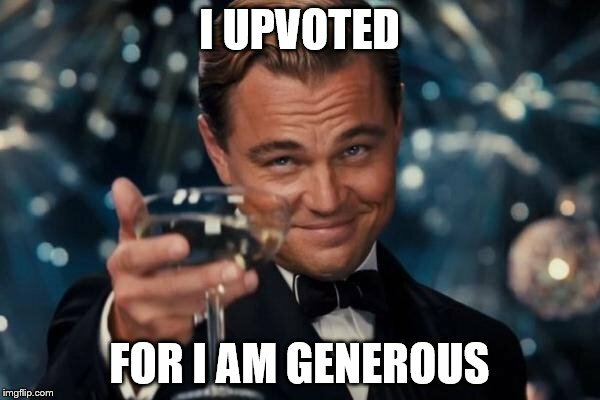 If you get up voted in comments I believe you get points for that also. I only want them to participate a little more. 1000 needed to MEME comment. But thanks for the insight! 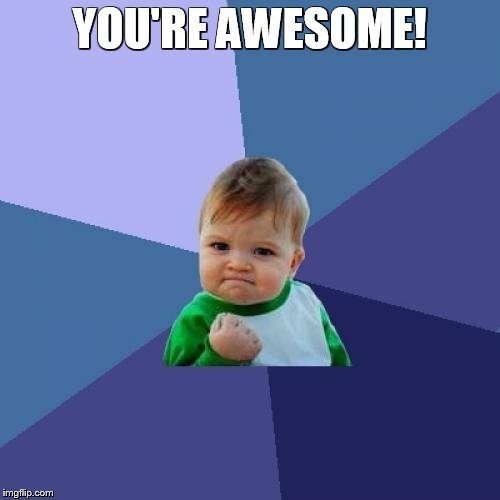 Yeah, I saw a meme in latest one day, then in the next, it was front page! 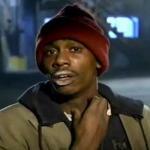 Y'ALL GOT ANY OF THEM POINTS? 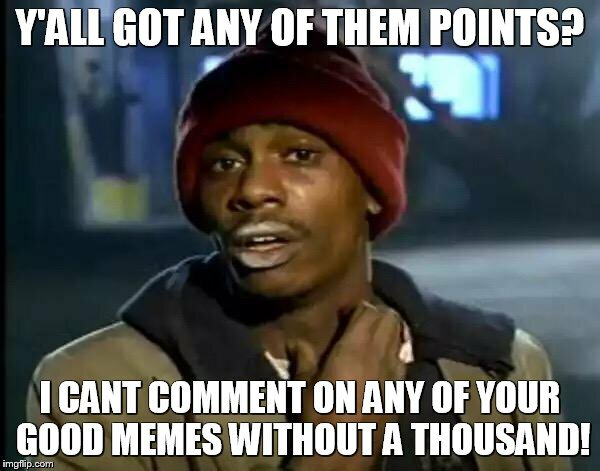 I CANT COMMENT ON ANY OF YOUR GOOD MEMES WITHOUT A THOUSAND!